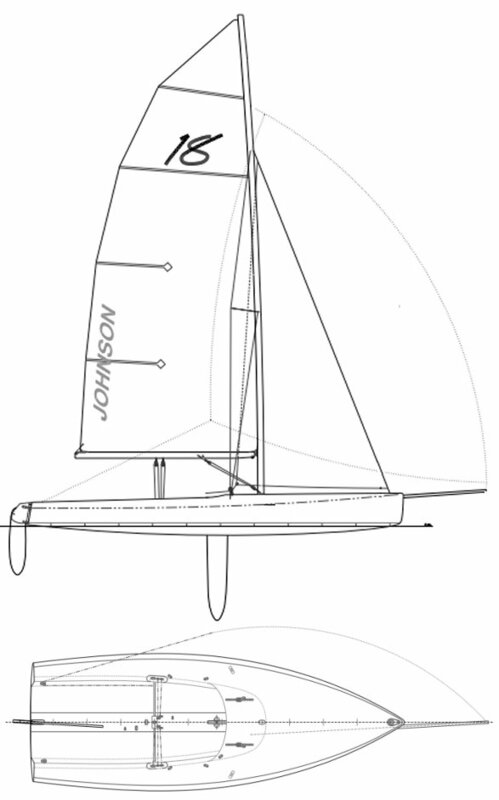 Spinnaker asym. 190 sq. ft. 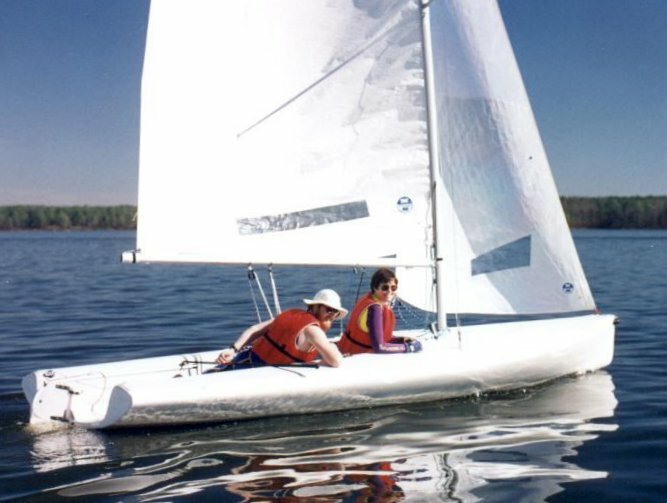 When Johnson Boat Works closed in 1998, the molds for the JOHNSON 18 were sold to Catalina Yachts. The number of boats built by Catalina is unknown (to us).